In phonetics this is the sound similar to "uh" in American English. 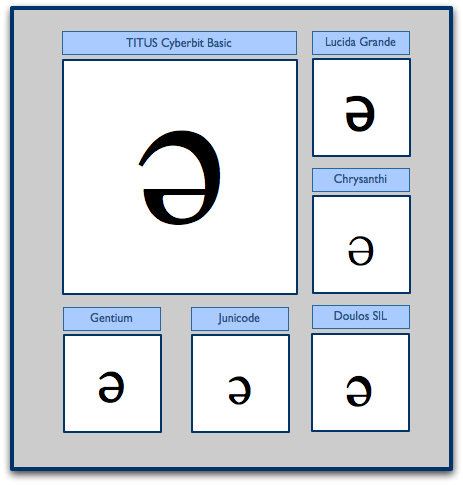 In many dialects of English, vowels of unstressed syllables are commonly pronounced as schwa and is one reason for spelling difficulties (e.g. is it -ible or -able both of which are really [əbəl]) It's a common "neutral" or "resting" vowel found in many languages including French, Welsh, Irish and others. Schwa is close to Spanish "e" (and closer to French "e" of le), so that's why the Letter E got flipped in this case.